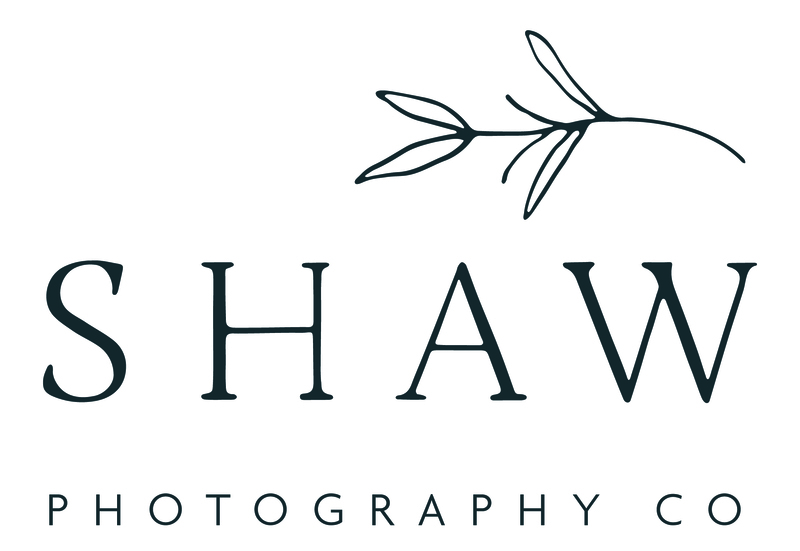 Wedding Lightroom Presets | Film Emulation Lightroom Presets for Wedding Photographers | Shaw Photography Co. These are our two favorite presets that we use for almost all of our wedding edits. We tweak them slightly- usually exposure and bringing highlights down or higher based on preference are our main tweaks. It’s important to start with a good image that is composed correctly and photographed in ideal light. Our film-like preset was created with a classic, warmer look in mind. It preserves skin tones and slightly desaturates and adds film grain for a film like look. Our BW 1 film-like preset was created with a classic look in mind. It whitens whites and adds contrast. There is slight grain added for a film like look.